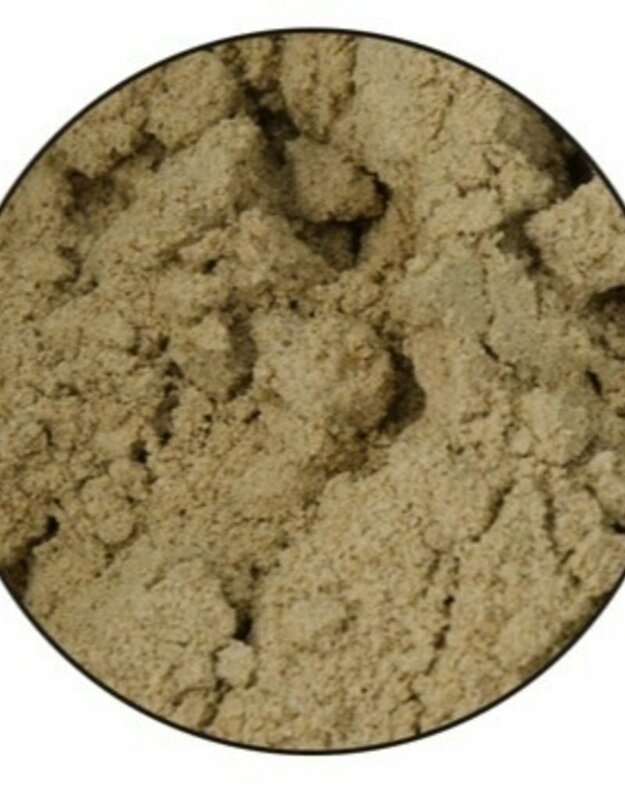 Especially for sand eating horses to remove sand from the horse's body optimally and to prevent chronic digestive disorders in the large intestine. Supplementary feed (diet feed) for horses. Equi Psyllium Plus contains psyllium, a rich source of fiber, in order to compensate chronic digestive disorders in the large intestine. Equi Psyllium Plus forms a jelly-like mass in the intestines and binds piled sand to the manure for optimal removal of sand. Psyllium husks expand and this ensures the sand will be removed with the manure. Psyllium husks in the product = 95%. This is a very high percentage compared to other similar products. 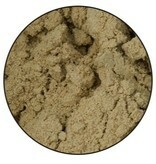 Psyllium is perfect for optimal removal of sand and to support the intestines. Does your horse eat sand? This can easily be tested by filling half a bucket of water with 5 or 6 manure balls. Leave the bucket and check the content after one hour. If there is more than one teaspoon of sand at the bottom of the bucket, your horse has too much sand in its body. 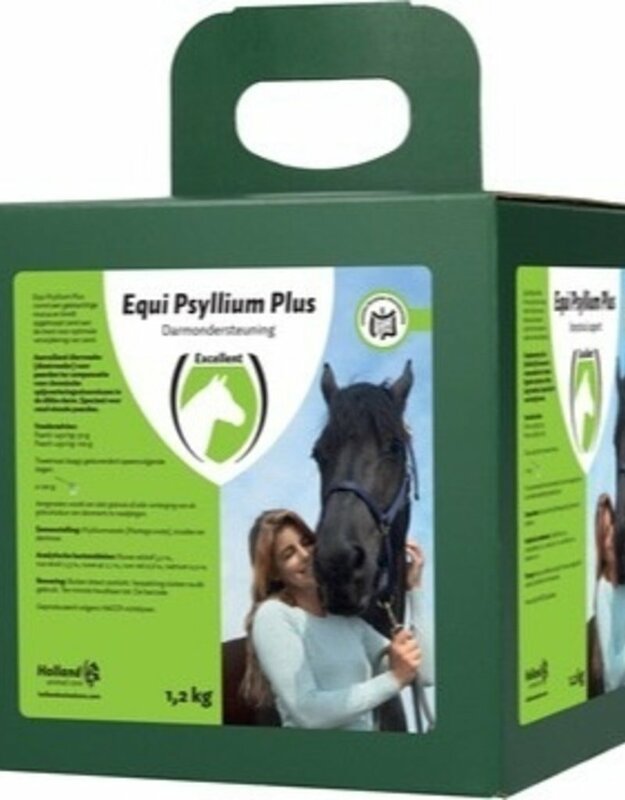 Advice: give your horse Equi Psyllium Plus to prevent other intestine discomforts. Horse: 2 times a day 100 g for 6 days. Pony/foal: 2 times a day 50 g for 6 days. 1 bucket, 1200 g is enough for an adult horse. 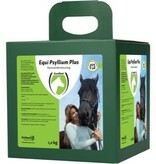 Provide Equi Psylium Plus every 12 weeks to prevent discomfort. Always provide over dry food.